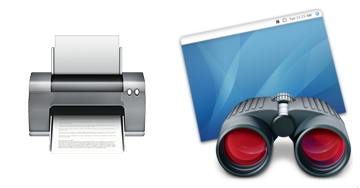 Apple has released an update for Epson drivers on the Mac. Epson 2.8 Printer Drivers “includes the latest Epson printing and scanning software for OS X Lion and Mac OS X v10.6”. Apple has also updated its Remote Desktop app for managing multiple Macs on a network. Apple Remote Desktop was sold for $300 and now it’s available for $79.99 in the Mac App Store.